Go back to school the eco-friendly way - free of disposable, flimsy plastic sandwich bags! 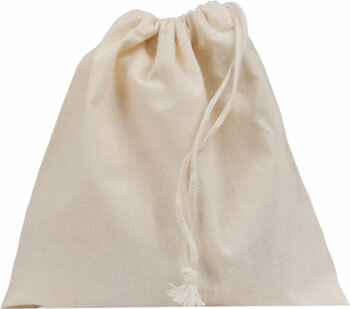 Our lightweight cotton drawstring sandwich bags are sturdy and machine washable. Simply wash in cool water, allow to drip dry and enjoy for many lunches to come!